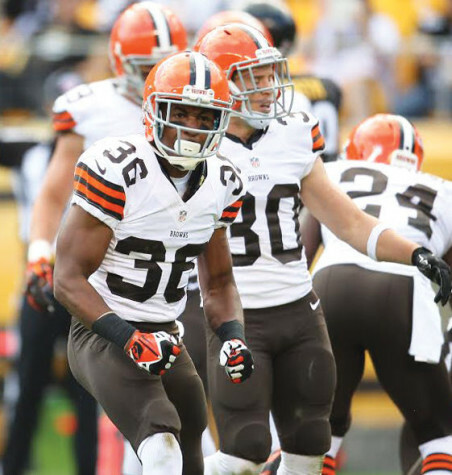 K'Waun Williams and Jabaal Sheard are both on the Cleveland Browns' roster. 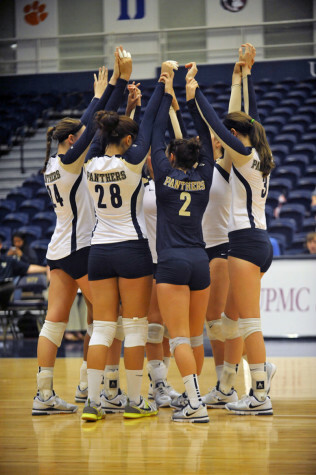 Volleyball has shot out to a 5-1 start. 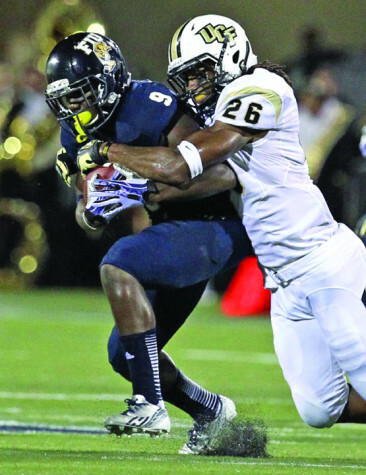 Florida International is not projected to be very good. 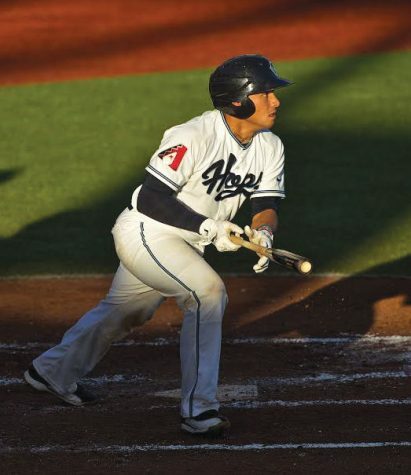 Elvin Soto plays in the Arizona Diamondbacks' minor league system. Joe Prince-Wright will be on the sidelines for Premier League games.